In 2017, Arena Racing Company launched new race series exclusively for female jockeys. Last year the money prize was £100,000. This year, however, the reward is £150,000. Up until now, female jockeys collected points for the Tufnell Trophy by competing in a total of nine races. As of March 2018, the Silk Series will include four more races. The races series will expand to Musselburgh, Hamilton Park, Goodwood, and York racecourses. The Silk Series is an excellent incentive for horse trainers and owners to use female jockeys more often than they do now. As jockey Gemma Tutty pointed out in an interview with BBC, many trainers “don’t use female jockeys point blank.” This is one of the core reasons why the ARC director, Susannah Gill, helped create female jockeys’ races. Chief executive of the British Horseracing Authority, Nick Rust is aware of this problem too. Rust sees racing as one of the few sports that allow men and women to compete on the same terms. He, however, knows that there are always new ways to ensure gender equality in racing, which is why he’s a great supporter of the Silk Series programme. Since the previous Silk Series, the British Horseracing Authority has launched the Diversity in Racing Steering Group. The primary goal of the group is to strengthen and improve diversity in sports. The ambassador of the series for 2018 will be Hollie Doyle. Hollie will write about her life as a professional jockey on her blog. 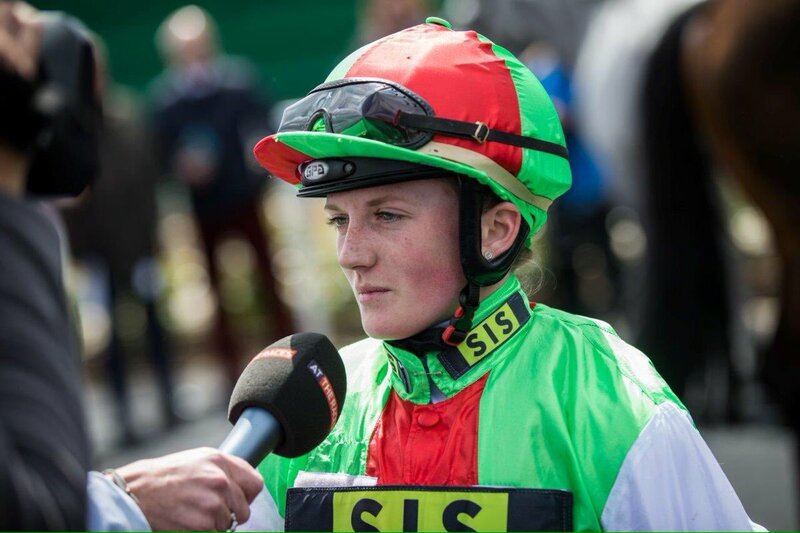 Here, the jockey’s audience will have the opportunity to read about Hollie’s insights about being a professional rider on a fortnightly basis. This year, the Silk Series will start on Thursday, September 13, 2018, at Doncaster Racecourse. The betting partner of the racing series is Bet365. They will be one of the UK betting apps offering a £100 charity for each Silk Series race.